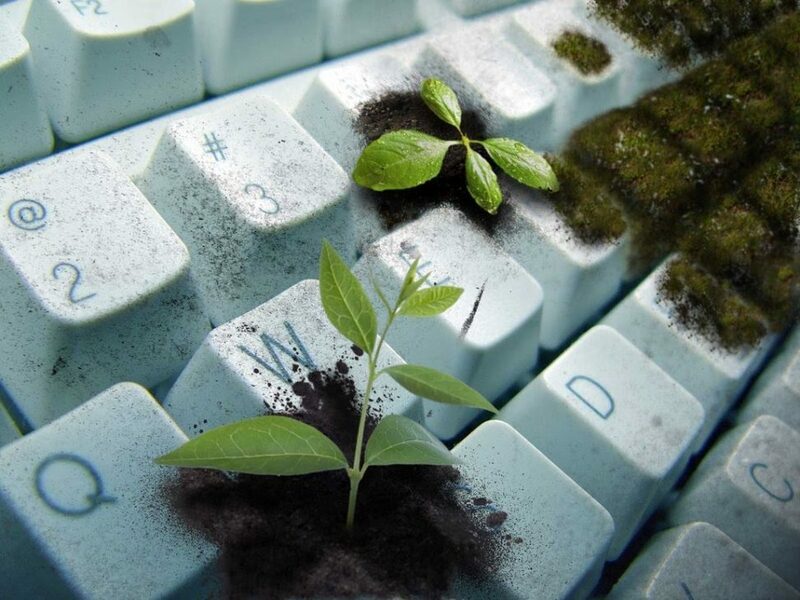 In this course, students will learn strategies used in several of the many kinds of environmental writing that is published online and in print (or used in media productions) so that they can write for general and specialized audiences on environmental subjects. The course may include components of writing in the areas of health communication and risk communication. Class readings and discussion will focus on audience, argument, style, and conventions as well as on different genres of environmental writing. Students will study differing philosophical ideas about the environment and human relations to the natural world, and how these color different approaches taken by writers on environmental issues.